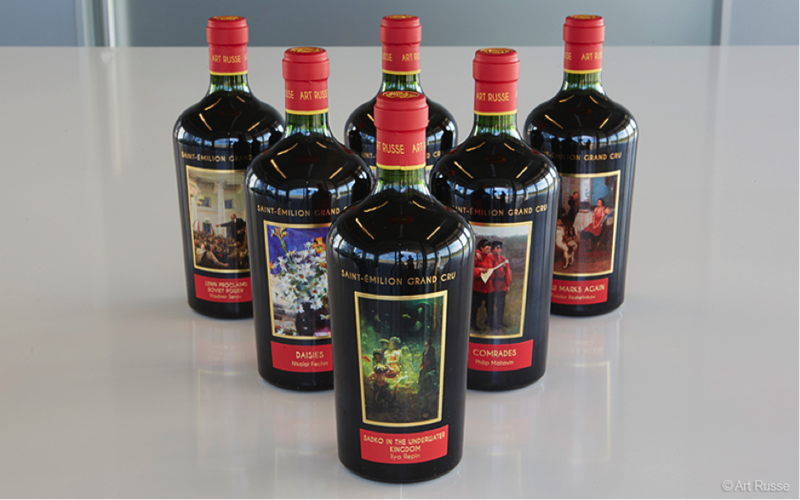 Darius Allyn MS, and La Grace Dieu Des Prieurs Director Laurent Prosperi, in association with The Drinks Business Hong Kong, will be presenting a masterclass to launch the 2016 vintage, which will also include some superb back vintages in a vertical tasting. Art Russe represents a unique collaboration between a world-renowned collection of Russian and Soviet art dating primarily from 1917 to 1991 (The Art Russe Foundation), and Château La Grace Dieu Des Prieurs which is one of the most innovative grand cru vineyards in the ancient Saint-Emilion wine growing area. The masterclass led by Master Sommelier, Darius Allyn, will mark the launch of the 2016 vintage. There will also be an opportunity to taste a number of back vintages and Darius will discuss the differences between the vintages and the way in which they are developing over time. 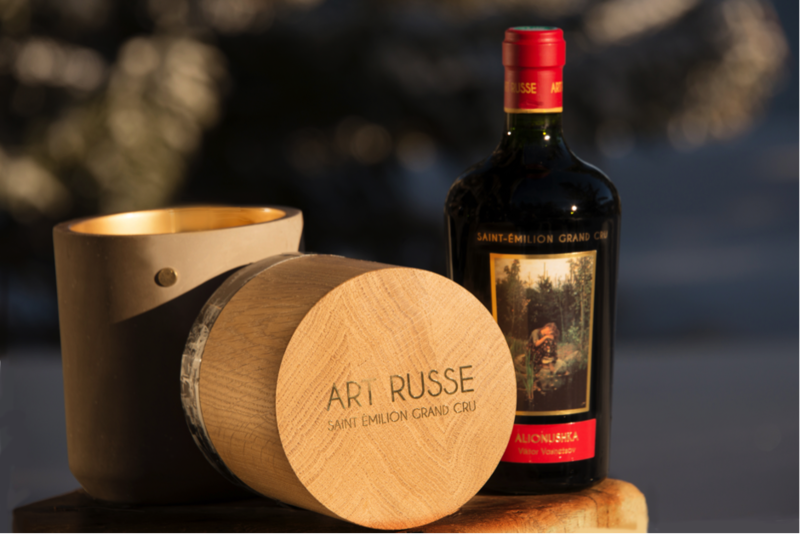 The Art Russe is an exquisitely handcrafted wine dedicated to the pursuit of uncompromising quality. It is created by a team of professionals who share common values: respect for the vine, passion to foster exceptional wines and devotion to centu­ries-old traditions of winemaking. Master Sommelier Darius Allyn MS has had a distinguished and varied career in wine, and is a particularly well known face in the Hong Kong scene. Laurent Proseperi has enjoyed a long career in high-end hotel management. When Art Russe founder Andrey Filatov became the owner of Château La Grace Dieu Des Prieurs he appointed Laurent to manage the Château and create a five star experience. Andrey also hired Pritzker Prize-winning architect Jean Nouvel to reimagine the space. He also appointed oenological consultant, and Merlot expert, Louis Mitjavile to oversee the winemaking process and to ensure the creation of the maximum potential expression of the wines from this historic estate and fine terroir. Louis Mitjavile originates from a highly awarded family of Bordeaux winemakers, and contributed to the development of many famous wine estates in France and beyond. His approach is based on harvesting slightly over-mature grapes, slow, soft extractions and long, slightly oxidative aging in new barrels. Laurent Prosperi,Château La Grâce Dieu des Prieurs, Bordeaux, France.